When I was a Boy Scout, we learned how to start a fire by rubbing sticks together. 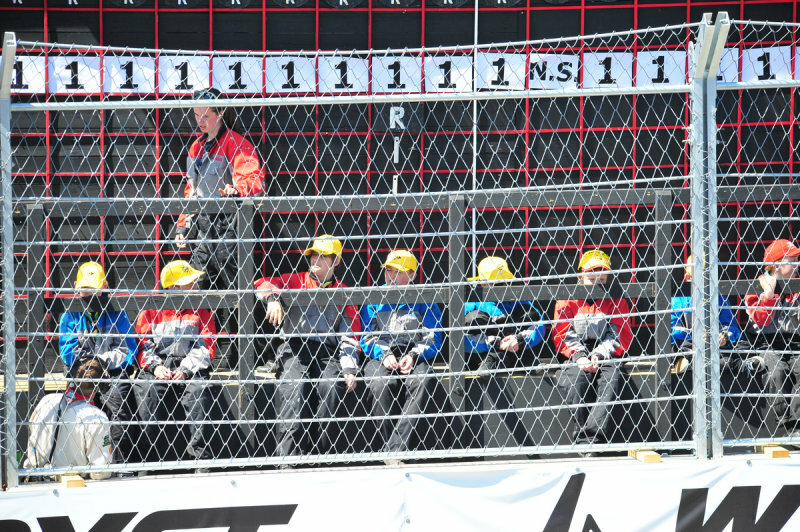 Isle of Man Scouts get the best seats for the best race in the world. For those new to the TT, the Scouts run the race leaderboard, putting up each rider's position on the course, race position and lap times, using hand-painted signs, the same way it's been done for over one hundred years. Some things should never change.